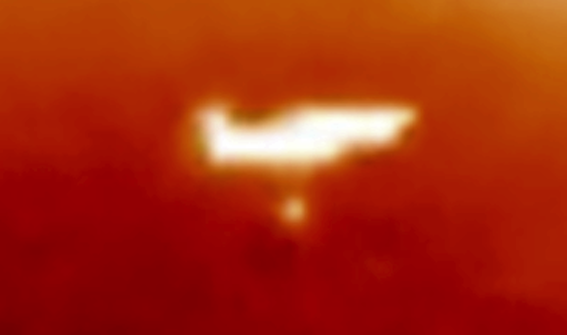 UFO SIGHTINGS DAILY: Moon size UFO Near Sun, Looks Like Star Trek Enterprise Ship, May 2017, Video, UFO Sighting News. 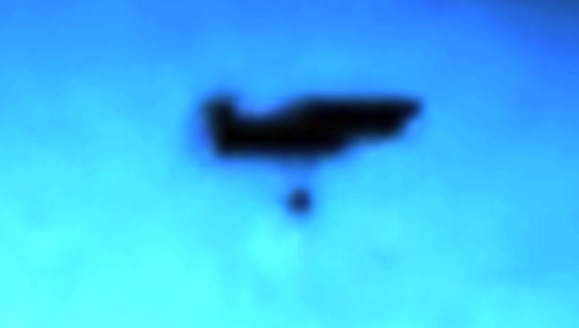 Moon size UFO Near Sun, Looks Like Star Trek Enterprise Ship, May 2017, Video, UFO Sighting News. 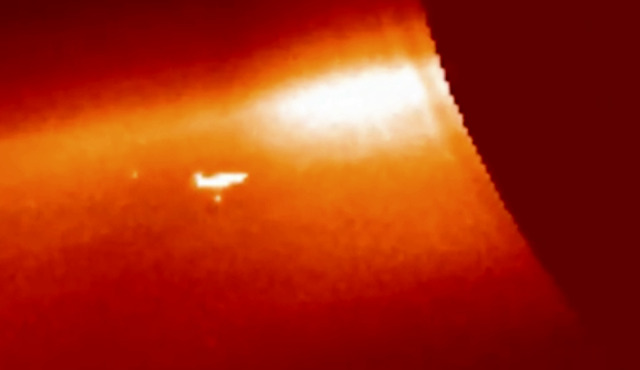 These awesome UFOs were caught by Youtube user UFOnearSun. For those who are new to all this, UFO researchers look for the UFOs that are near the sun, because two Russian scientists about 10 years ago came out and told the world about many large moon and Earth size UFOs that orbit the sun and make erratic path changes like making 90 degree hard turns, suddenly speeding up, or even reversing course. This announcement all happened before Youtube, so no records exit today, however there are many of us that remember the Russian announcement from that day.